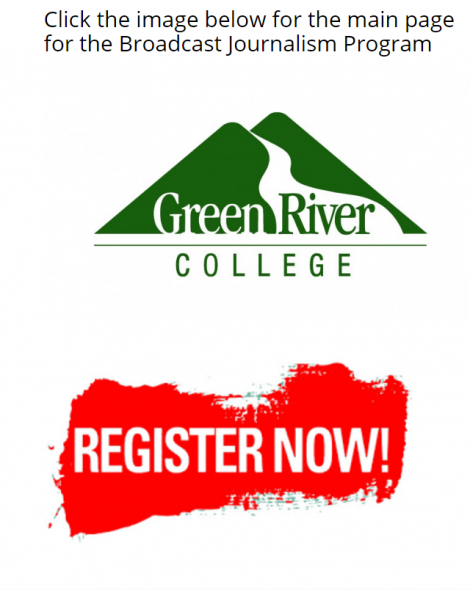 Green River College is the home of two non-profit, non-commercial radio stations, KGRG-FM and Classic Alternative KGRG1. Both of our stations are completely student run, managed and staffed by students enrolled in GRC’s Broadcast Journalism program. All of KGRG’s content, including music selection, production, promotions, specialty programming, web content, and social media, are all curated in-house by our student DJs and management. This is radio for the kids, by the kids. 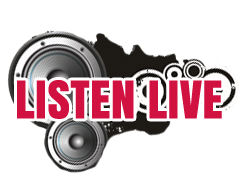 Green River College offers one of the best, most comprehensive radio education programs in the country. What sets us apart is that our coursework is combined with live on-air practice and experience that students can apply to any number of jobs in the broadcasting industry. Our radio lab classes focus on hands-on learning, including coaching on announcing, newswriting, and radio production techniques, while our lecture courses get deep into the history of broadcasting and broadcast technology, as well as education about the business of radio, including marketing , sales, community relations, and programming. Several of our classes satisfy a Humanities/Fine Arts/English requirement for an AA degree as well activity credits for other degree paths offered at Green River College. GRC also offers degree options within the journalism department for broadcast students. Below are links to which courses are available during each academic quarter at Green River College, as well as a listing of all the Broadcast Journalism courses. 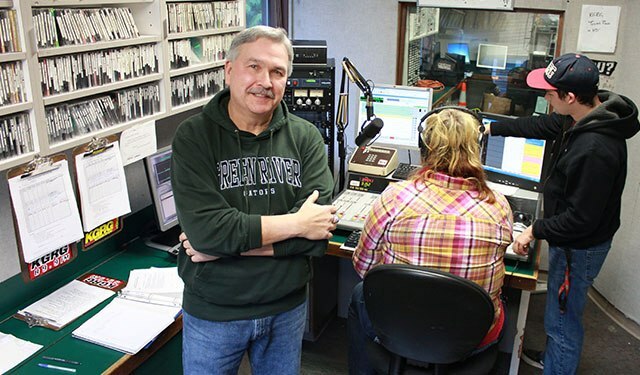 Gives students working at Green River campus radio station KGRG-FM on-the-air and behind-the-scenes experience in news broadcasting, radio production, and disc jockey work. Satisfies an activity requirement. 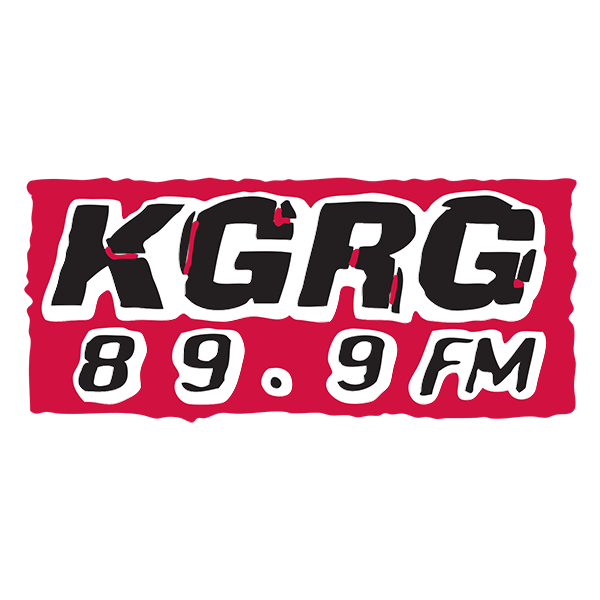 Gives students working exclusively on KGRG1 radio station experience with computer-based over-the-air broadcasting, radio station operations, FCC rules and regulations, and voice-tracked disc jockey work, and the ins and outs of podcasting. Satisfies an activity requirement. Gives students working at Green River campus radio stations KGRG-FM and KGRG-1 hands-on experience in radio management, including programming, promotion, news and public affairs, music, traffic and logging procedures, copywriting, FCC regulation, disc jockey work and/or sports broadcasting. PREREQUISITE: Instructor’s permission.